No matter which industry you serve, you are always looking for opportunities to grow your business. 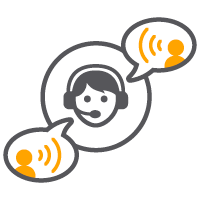 Expanding into a foreign market is an exciting stage of your business’ growth, but many businesses need to hire technical translators in order to preserve their image, comply with local regulations, and ensure that projects are completed both safely and on schedule. 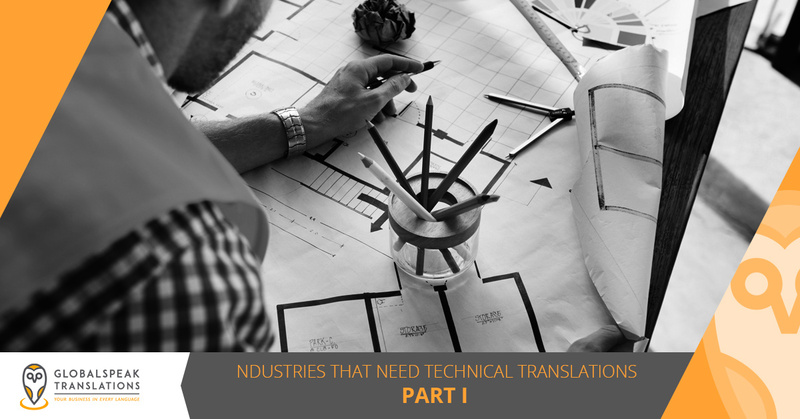 In today’s post, we will take a look at three industries that require an investment in technical translations. When you have finished reading today’s entry, get in touch with GlobalSpeak Translations to learn more about how we can help your company. 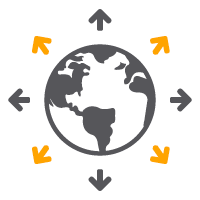 Whether your business needs localization, transcreation, or interpretation, our professional translators are here to help you succeed. Request a free quote through this page! Does Your Business Need Technical Translations? The little details matter when it comes to engineering and construction translations. Constructing a building from scratch is hard enough domestically, but the difficulty is compounded when you need to relay information to foreign work crews. You cannot take the risk of someone being injured on the job due to a misunderstanding, and you certainly don’t want to have your project set back by a translation error. If your business is preparing to take on a construction project in another country, then let a technical translation expert from GlobalSpeak provide you with the peace of mind you deserve. Medical entities are among the most tightly regulated institutions in the United States. Every country has different laws and regulations when it comes to healthcare, and you do not want there to be anything less than absolute clarity when you are working with a foreign institution. Whether you are drafting documents for doctor-to-patient communication, patient-to-institution communication, or doctor-to institution communication, a mistake of any kind can spell disaster for your company. Visit this page to learn more about the different healthcare documents we can translate. 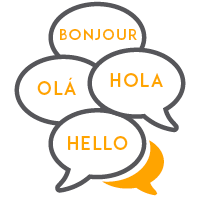 As a technical translation company based in Houston, the nation’s energy sector capital, we are intimately familiar with the rigor and level of care demanded by oil and gas translations. Many of our clients are working in Mexico and in foreign countries, and there cannot be any communication lapses between crews. 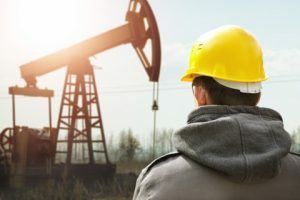 Oil spills, injuries, and other serious problems can all occur if your crew is not able to communicate effectively, and the last thing you want is for your business’ name to be tarnished by a translation mistake. GlobalSpeak Translations is the go-to provider of technical translations for the oil and gas industry, so please get in touch with us and let our professional translators set your business up for success. Keep an eye on our blog page, as we will continue to provide you with more information about translations in the coming weeks and months. 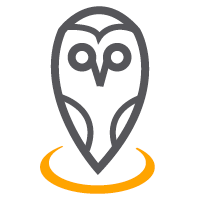 If you would like to get started on a technical translation project, then visit this page to get started with a free project quote.